Ed Kunz was born in Juneau in 1938 and grew up in the Old Indian Village. His family home was built in 1933; Ed and his wife Percy live there today. 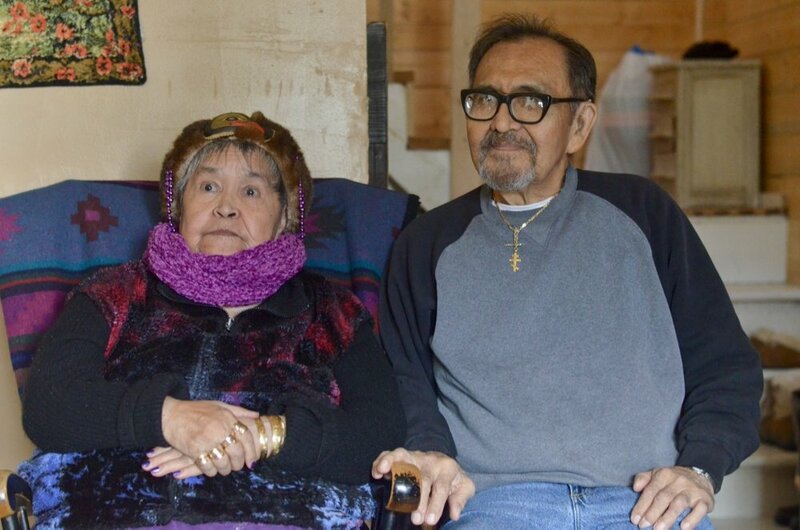 Ed spoke with us about his family history, his days at Haskell University, changes in the village over time, and Tlingit culture. "Respect. Some people have different ideas about what is the most important thing. Some people say the language is, but I think it is respect. Because the further back you go in your culture and your family tree, the bigger your family gets."